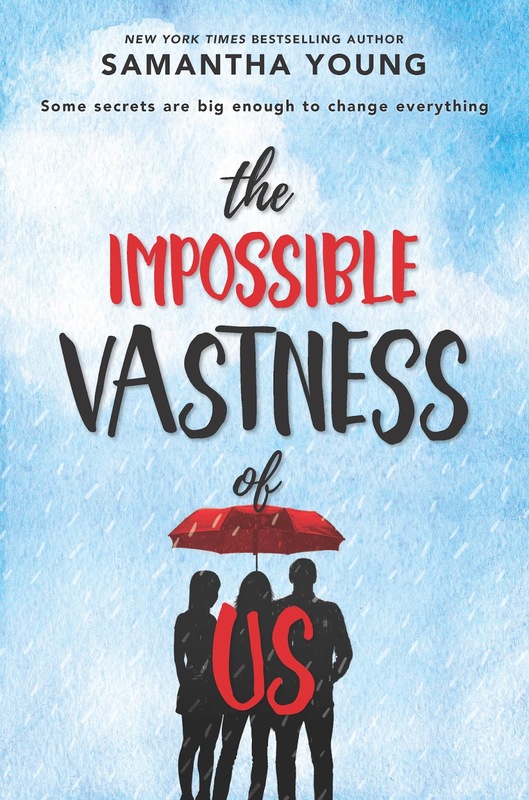 Good Choice Reading: The Impossible Vastness of Us by Samantha Young & Giveaway! 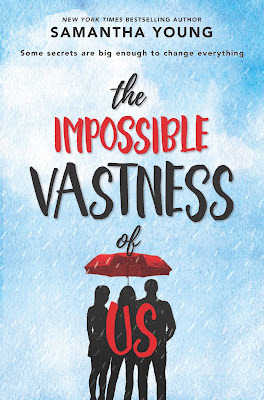 The Impossible Vastness of Us by Samantha Young & Giveaway! 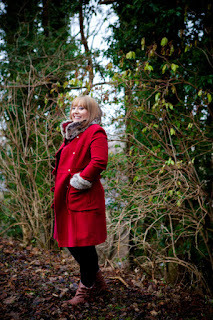 When I came out of my room it was to discover that Eloise was off to a party, Theo thought I was with her so he and Hayley had gone out for dinner and Gretchen had taken off for the night. I was a little intimidated by the cook so I didn’t want to go into her kitchen and start moving things around. When the head housekeeper, Rosa, realized my predicament she gave me this look of sympathy that was akin to a knife in the chest. Rosa offered to make me something to eat, but her sympathy and the fact that I had been left out of my “family’s” plans just pissed me off. The large separate garage house was on the west of the property. Pressing a button on the keys I watched as one of the large doors automatically opened, revealing a number of cars. I wandered around the garage, checking out each one. There was a black Range Rover Sport, a white Mercedes SLK that Theo had gifted to Hayley a few days ago, a black Porsche 911 Carrera and a Jaguar F-type convertible. The Jaguar was gorgeous. I ran my eyes over it, a little taken aback by how much I was drawn to a freaking car. I wondered if I had drool dribbling down my chin as I admired the deep metallic red. Why did Eloise not drive this thing? I walked over to the wall of hooks near the side door entrance, and found the keys to the Jaguar. With excitement in my belly at the thought of driving the hot car, I slowly, carefully, got into the Jaguar. It still smelled of new leather. I wrapped my fingers around the leather steering wheel and grinned. Okay, so maybe there were perks to Theo’s world. When I pulled out of the garage, I decided there was no maybe about it. The Jaguar was smooth and swift, and fit around my body like it had been built just for me. I’d lowered the roof to allow the cool night air to whisper over me as I drove, that whisper turning into a rougher caress as I picked up speed. I didn’t know where I was going but in a car like this I didn’t even care.